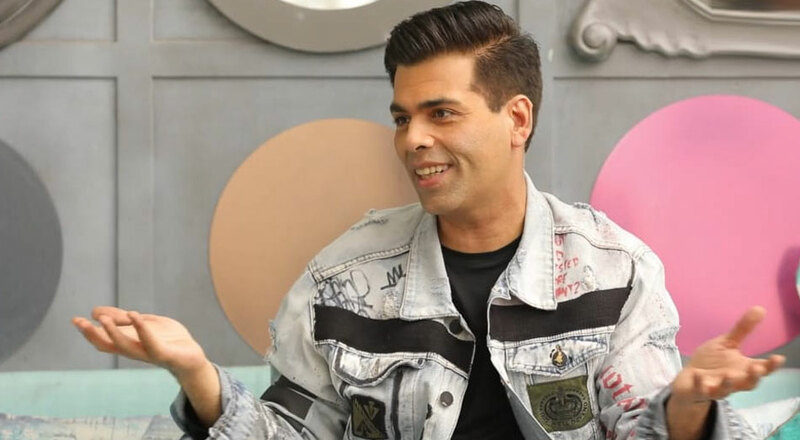 Over the years, people have constantly speculated about Karan Johar’s sexuality and while Karan has not opened up about his orientation, yet, he is quite miffed with homophobic people. “You can say what you want about me, but don’t make it sound like I have a disease or something is wrong with me and I should shut up because you think I am gay. Then you should shut up because you have no life. That’s the way I look at it,” he further added. Meanwhile, Karan is looking forward to the release of his upcoming production venture Kalank, which has been directed by Abhishek Varman and it stars Alia Bhatt, Varun Dhawan, Aditya Roy Kapur, Madhuri Dixit, Sanjay Dutt and Sonakshi Sinha.